It requires tons of energy, time, patience and a wide variety of skills–some of which you might have to learn. So, receiving this award is a great honor and each blogger who receives it should be proud of what they have accomplished, but should also remember this isn’t the finish line, just a milestone. There is always more growth and knowledge to obtain. Take this award wear it with pride and keep building your blog. What is Yukon Mama of 4 and who is Amy? So I’m sure you’ve guessed that Amy is a mama of four darlings and lives in Yukon, in Northern Canada with her husband Ben. Amy and her husband both have a passion for growth and change-seeing the best in people, and doing what they can to help build people up and draw out the goodness! She has a passion to share with other moms what goes on in her world and the things she is learning as a mom. 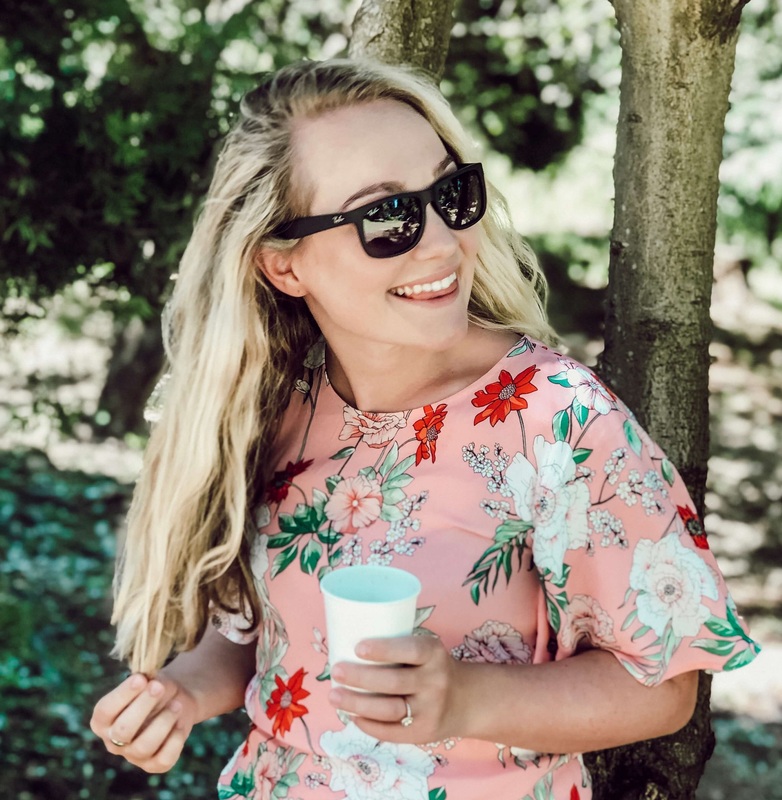 Her biggest hope for her blog is that those who read it will be inspired, encouraged, or relieved that they aren’t the only one pushing through being a superhero in their own world! She’s here to listen and love on those who are needing some encouragement. She also shares her fitness journey along with her stories of being a mama! I started this blog because I think I was a writer long before I became any of the other things I am today. Even though my life took a different path (I studied psychology and went into Marketing), writing was something I did since as long back as I can remember. Trust me, almost every time I move houses myself and my husband have a great laugh at all my old journals because they are just downright dramatic and sweet. Throughout my life I’ve always been interested in beauty, being financially savvy and helping others – whether it’s what shade of foundation to purchase, advising others on what career they would fit well into or where they can get an amazing vacation for an affordable price. That’s how Topknotch was born – a place on the internet to put my mark – focusing on beauty products, demystifying makeup for the “everygirl” and adding topics such as travel, wellness and other lifestyle related topics. Topknotch is here to create a space that people can actually read, relate to and understand. I think it can be really tough to watch a tutorial on Youtube sometimes and walk away knowing what foundation actually suits you. I want to make it simple for those out there. I’ll also be using my psychology background to touch on some basic wellness topics too, because I believe there are too many young ladies and guys out there that are over stressed that need some basic tips to living a balanced life. I’m a pilots wife so there’s always free time on my watch waiting for my hubby to get home. I’m also looking to collaborate with other likeminded bloggers out there – contact me, I’d love to get to know you! I wish continued success to all. Keep up the great work and keep growing your blog! For me the first thing is to join support groups on Facebook. It’s not just a great way to increase traffic to your blog, but more importantly it’s a way for you to connect with bloggers all over the world. You’ll be surprised at the amount of new, treasured friends you make along the way who can encourage you on this journey. Adii Pienaar, founder of PublicBeta said; “Write for yourself first & foremost.” and that really stuck with me! Ignore the fact that anyone else will read what you write; just focus on your thoughts, ideas, opinions and figure out how to put those into words. Write it and they will come. Previous Post Are makeup primers necessary? 6 Reasons why!